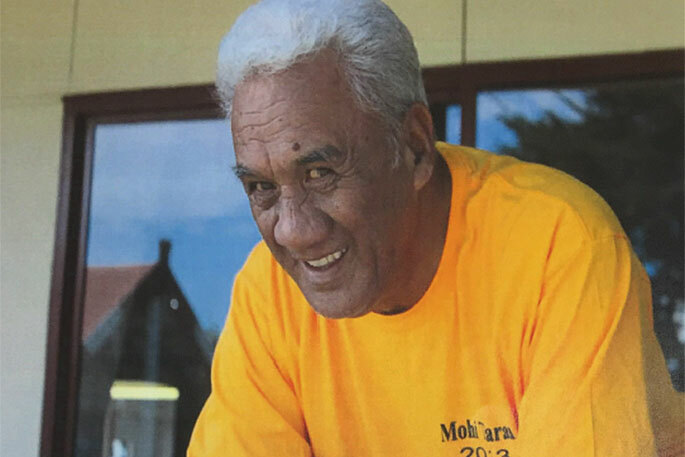 Tauranga Police are asking for the public’s help in locating John Kohi Mohi. John also known as Johnny Moses, says a police spokesperson. “John is a 77-year-old with dementia and is missing from the Maketu area. He is six feet tall, with a slim build short white hair. If you have seen John since yesterday please contact Tauranga Police on (07) 577 4300, or Crimestoppers anonymously on 0800 555 111.